Nobody wants to admit it, but sooner or later you will have to do some from of repair to your sewer system. 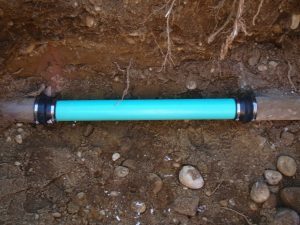 Typically, your sewer pipe just takes care of itself with little or no attention until a tree root breaks through the lateral or a minor earth tremor causes some damage to the pipe thanks to erosion. Until something like that happens, you very likely don’t even think about your plumbing system. Well, that was until the drains started to act up. Remember when they were not moving as fast as they used to? For sewer repair service in Midwest City Oklahoma you can count on us – NuFlow OK to take care of whatever is going on underground. When drains are not emptying nearly as fast as they used to, they are telling you something. It can be the kitchen sink, shower, tub and even the bathroom or laundry room sink. If they take longer than normal to drain they could be taking their time to get past a clog of some kind further down the system. Clogs form when all kinds of things go down the drain and sometimes get caught and stuck in place. It could be grease and any other kind of organic material that flows through your pipes. When a clog forms it typically starts to slowly close the passage and water begins to take longer to move through. As our sewer repair methods all employ trenchless technologies, we promise to not dig up your yard and leave a huge mess behind. All we will do is dig one or two small holes to the pipe connections. We then insert a small camera and that is what allows us to actually see what is happening inside your sewer system. If there is a clog we can blast it out with hydro jetting. 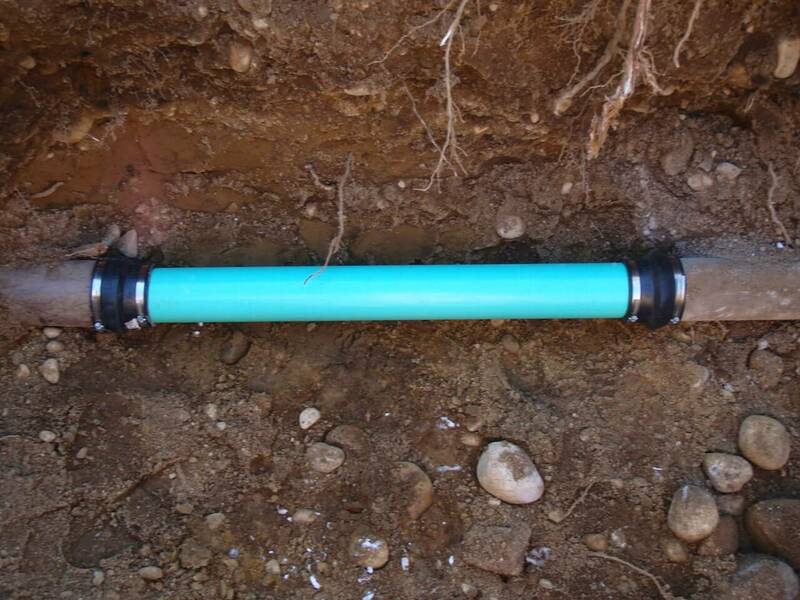 If the pipe has cracks or leaks in it we may choose to use a relining system. If the pipe is badly damaged we will use pipe bursting to replace it. Still, we won’t need to dig up your yard to make any of these trenchless repairs. Trenchless repairs are faster to complete. They are less messy and far less costly for you compared to the messy type of repairs. It’s also kinder to the environment. The best part for many is that trenchless repairs last far longer, sometimes well over 50 years, which means in most cases you will never have to repair your sewer line again in your lifetime. Also, several of these repairs can be completed without having to shut off the water service to your home causing a disruption in your day-to-day home life activities. To book your appointment for trenchless sewer repairs in the Midwest City Oklahoma region, contact us at NuFlow OK. Phone our office at 405-562-1111 so we can tell you more about our services and schedule our visit to your home.